Three reasons why most traders fail! Everything that is known about a stock is already priced in (the “efficient market theory”). BIG NEWS. We’re talking mergers, acquisitions, drug trial announcements, guidance changes, and new contract awards. Major share price movers. You don’t need to place a trade in the seconds or even minutes after an event.There are plenty of trades available in the following session. 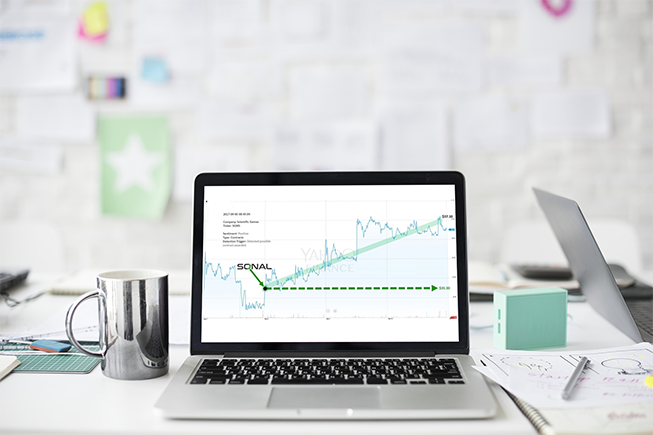 Sonal is an affordable, institutional-grade system that detects and analyzes thousands of market events simultaneously… the instant they surface. 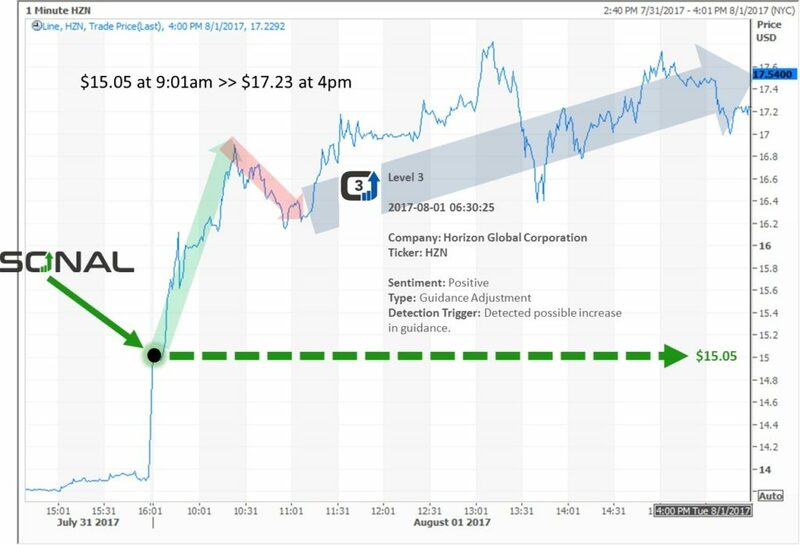 The moment a share price moving event (like a merger or acquisition) is detected – you get a signal. Event Trigger: Negative Drug Trial Results. One flat fee. Cancel any time.